Don't let the image fool you. 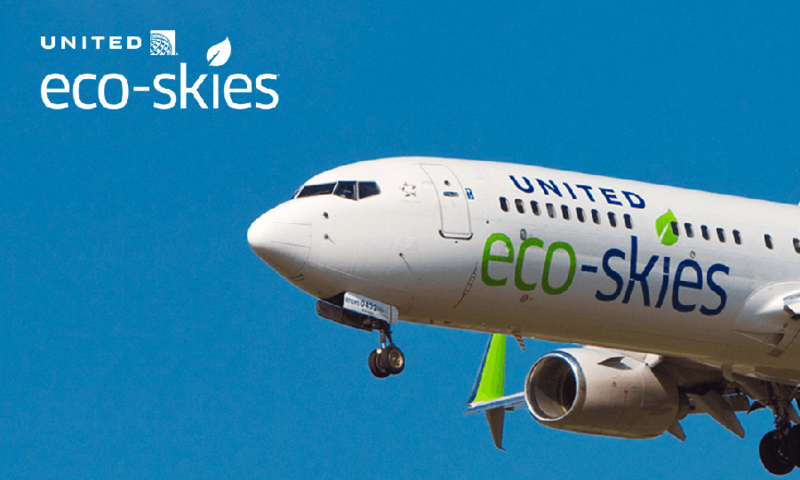 United only pays lip service to its environmental impact. Rather than investing in carbon offset themselves, they set up programs that push the responsibility on to the consumers. Why should the passengers pay their own income or miles to carbon offset, when United makes such ridiculous profit margins off of their frustrating flight cancellation policies? (Sometimes they even drag people off the plane to make more money. )United should invest some of its hefty profit margins into carbon offset for its thousands of tons of annual carbon emissions - rather than passing off the blame entirely onto consumers.